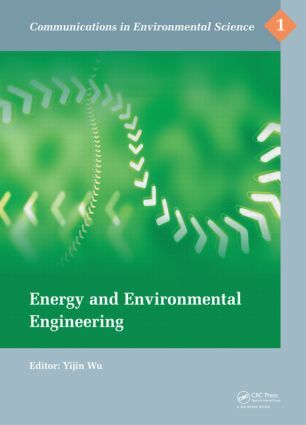 The CES series is devoted to the publication of state-of-the-art research results in areas related to Environmental Science. Besides globally relevant meetings with internationally representative program committees guaranteeing a strict peer-reviewing and paper selection process, conferences run by societies or of high regional or national relevance are also considered for publication. The CES series aim is to efficiently disseminate original research results in environmental science in electronic form. The CES series enables fast dissemination so conference delegates can publish their papers in a dedicated online format, which is then made available worldwide and accessible by millions of researchers.